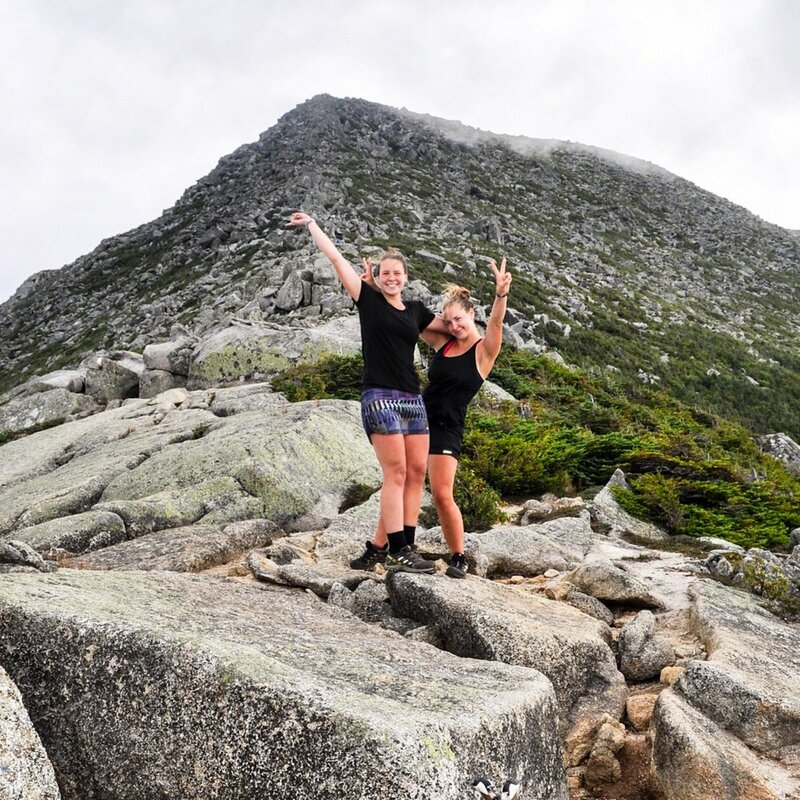 Danielle and I summited Mount Katahdin, the final peak on our 2,189.1 mile journey up the east coast of North America! We raised over $10,000 for the American Foundation for Suicide Prevention! Words cannot describe the overwhelming joy, sadness, pride, exhaustion, and exhilaration I felt that day. I can't believe it's over. I'm ready to be home, yet so, so sad to leave life on the trail. 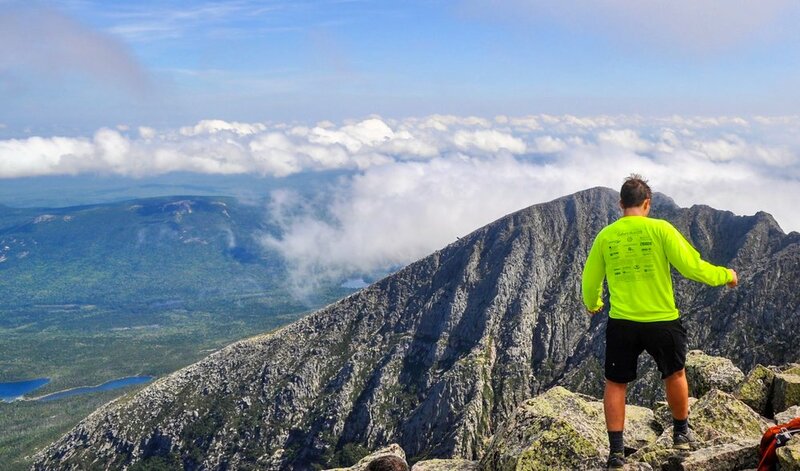 Thru hiking the Appalachian Trail was an incredible journey that has forever changed my life in all the best ways (except the likely permanent joint damage). 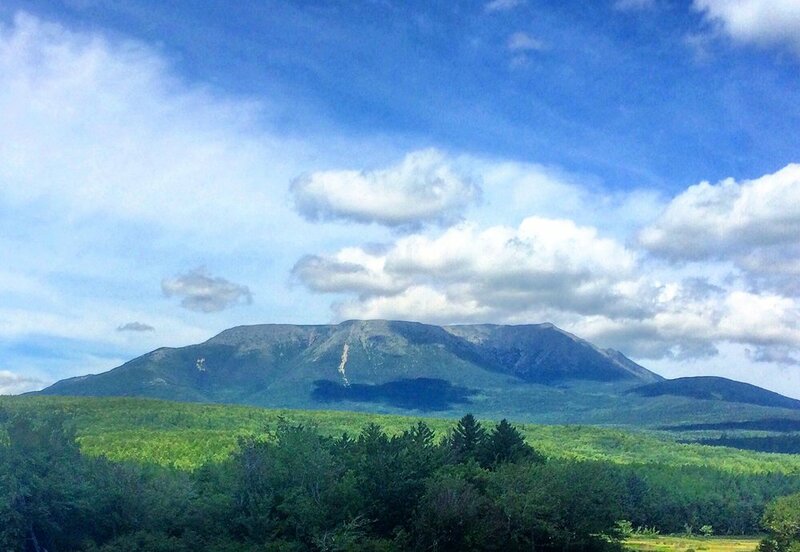 The Hogan Family, our family friends, own the only property in Baxter State Park. 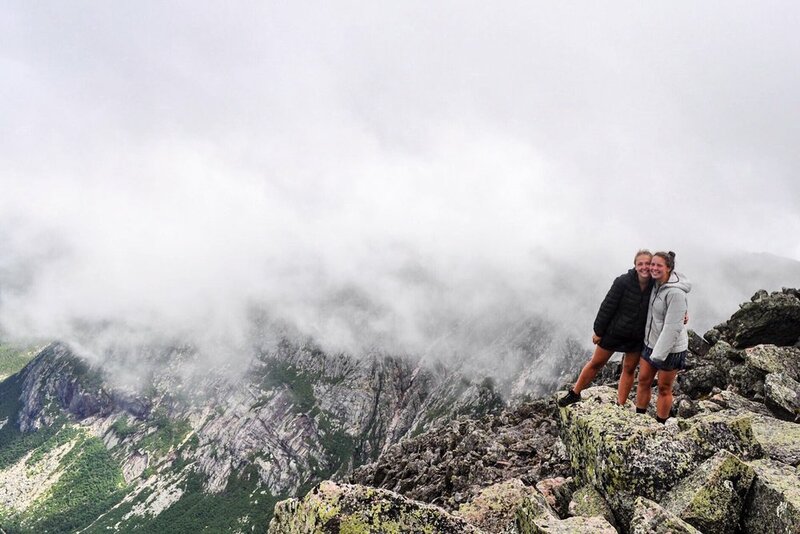 Literally no one else in the world has a house in Baxter State Park except for the Hogans. 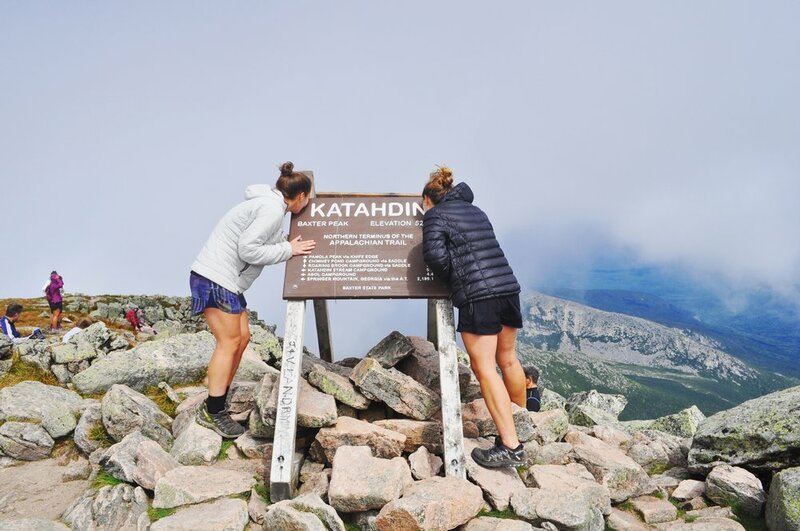 They were only up at their camp for one week this summer and it happened to be the week Danielle and I summited Katahdin. It could not have been more perfect. It was absolutely wonderful to have my family (except Nathaniel) there to celebrate with me! My amazing parents- thanks for rushing to the post office five minutes before it closes to send food to your demanding daughter. I couldn't have done it without your endless love and support. Most importantly, thanks for driving out to bring us food and beer as often as you could. Brothers- thanks for hiking with me. More importantly, thanks for loving hiking before I did. You both inspired me to hike the AT. Also, I knew I'd never hear the end of it if I quit. Wilson family- you're as close to family as it gets! I cannot thank you enough for everything you've done for me- for bringing me up to the White Mountains every weekend since Court and I were little Hanson-loving troublemakers (and forgiving me for all the hot chocolates I spilled) and for everything since then. I love you all and am so thankful you're all in my life! All those who donated to the American Foundation for Suicide Prevention- when times got tough, Danielle and I pushed forward because you were counting on us and believed in us to achieve our goal. Thank you for contributing to a cause that means so much to me and Danielle! Friends and family who followed my blog, checked in with my parents, reached out to me with words of encouragement, and/or sent us a resupply package. You were such an important part of our journey and I am so grateful for each of you. Thank you thank you thank you!